Last night I took my family along to the best firework display I’ve ever seen! Full of atmosphere, drama and sparkle it’s an event you really shouldn’t miss. 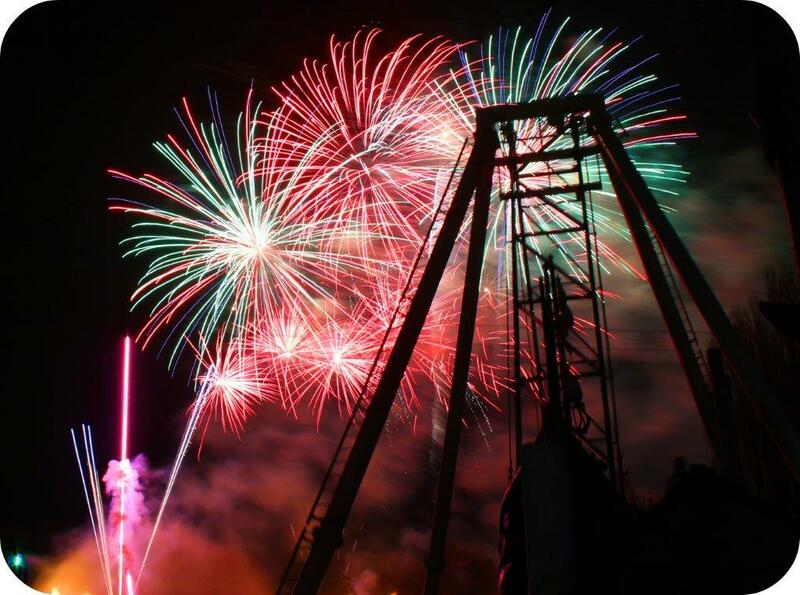 But if that isn’t enough to convince you then read on for sneak peaks in today’s Drayton Manor’s War of the Worlds Fireworks Spectacular review. 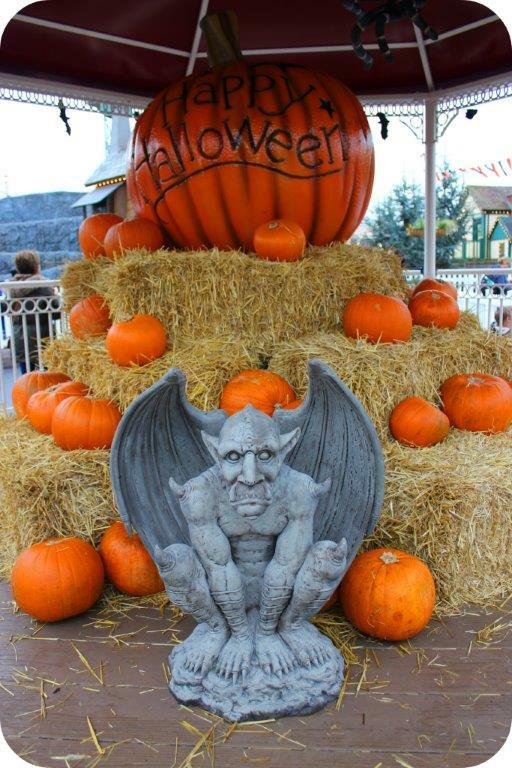 We arrived shortly before 4pm and delighted at the Halloween decorations strewn around the park (nothing overtly scary for the little ones either 🙂 ). 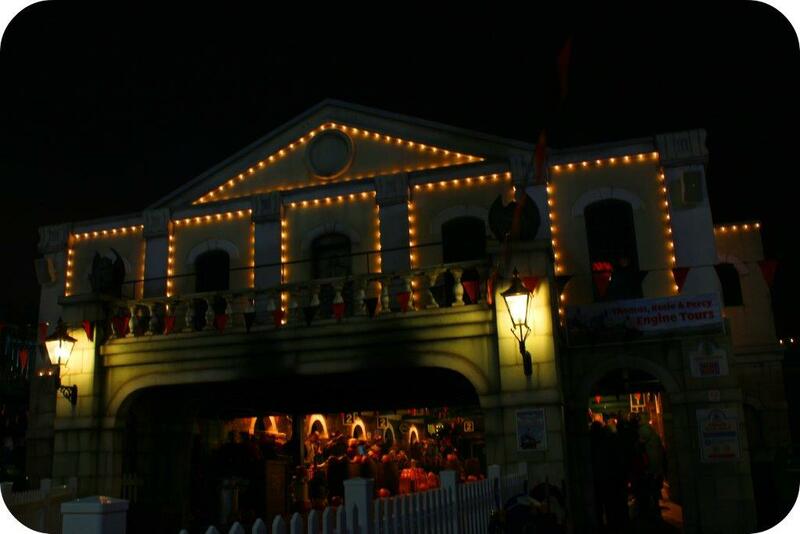 As the sun went down, the lights came on and a wonderful sense of atmosphere flowed thoughout. Some areas (like the zoo) shut at 5pm, but most of the rides have been covered with lights and can be enjoyed right up until 9pm. 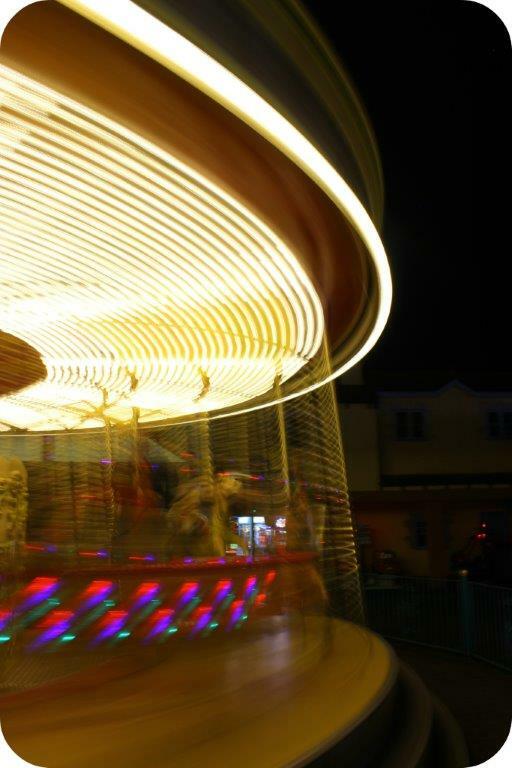 The carousel is always a firm favourite and creates a magical blur of lights and sounds in the evening. Shortly after 7pm we made our way to the lake to wait for the firework display. The show started at 8pm but if you want a front place view you have to get there reasonably early. 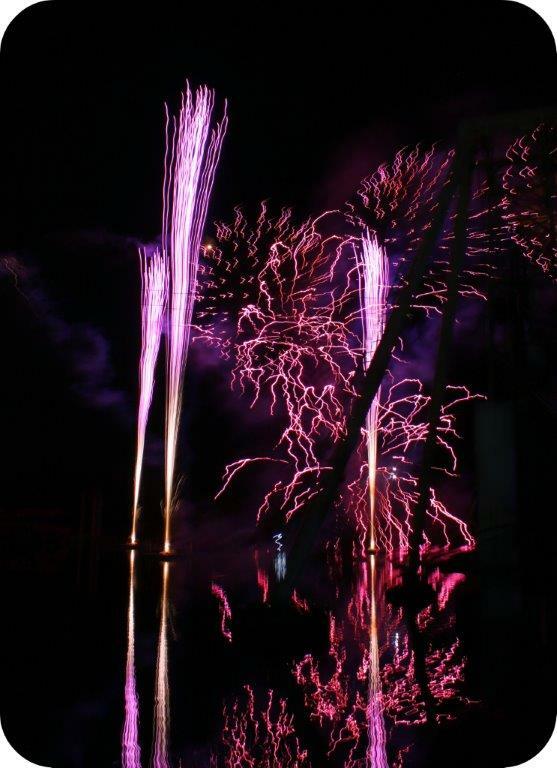 Although I should add that the fireworks are huge so you can actually see them from most of the park. There’s also a screen provided from one of the lawns which is great if you’re taking smaller children. At 8pm Liam Neeson’s voice came over the speaker and we knew that the Fireworks were about to start. For those unfamiliar with the War of the Worlds musical, Liam provided the narration. 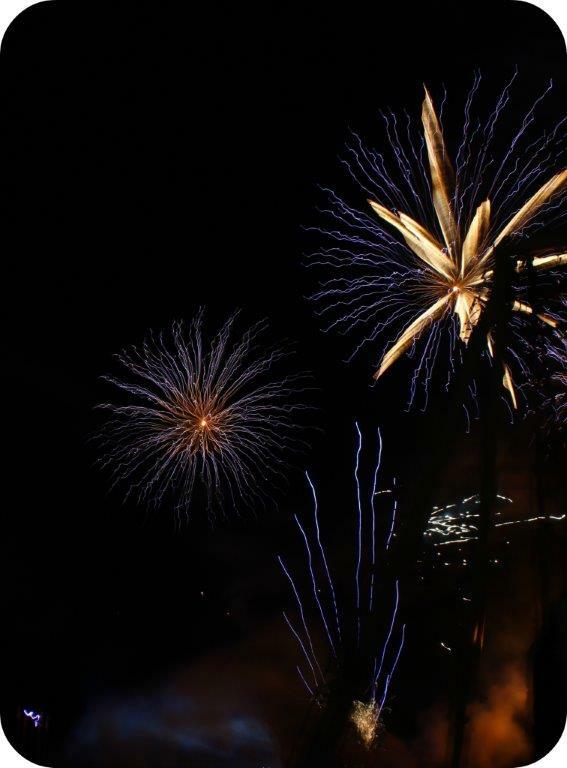 The fireworks began in stunning style as they shot high above the lake. All perfectly timed to the music it made for a truly breath-taking display. Complementing this was a kind of smoke cloud set upon the lake showing images from the critically acclaimed musical, plus an alien spaceship to one side which was shooting lasers! I’ve seen many fireworks over the years and certainly some very impressive displays but never such a perfectly choreographed event that utilises images, lasers, music and the most stunning and gigantic fireworks! I would wholeheartedly recommend a visit if you can get there. 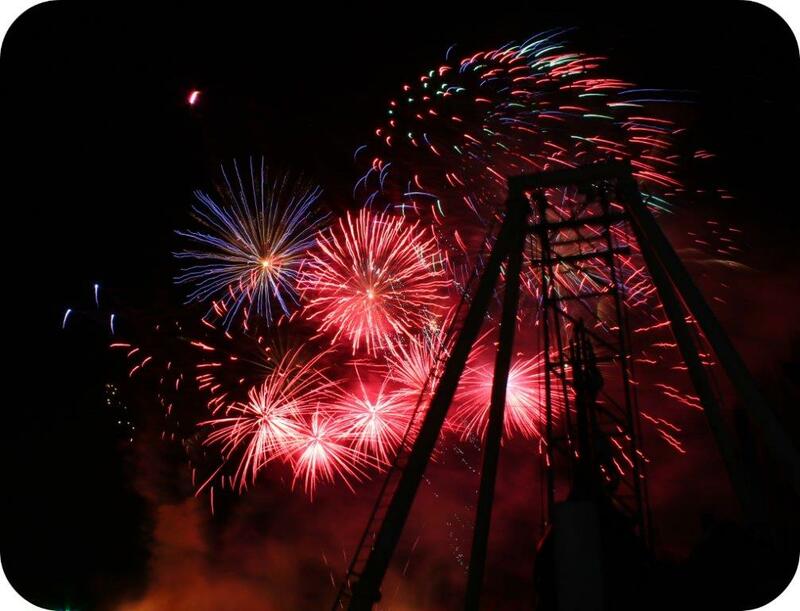 The fireworks close out the 65th Anniversary season at Drayton in epic style and they continue tonight and tomorrow (31st Oct, 1st Nov, but fireworks at 7pm) so there’s still time to get tickets and book a visit to the event. For more information and to book your tickets (you know you want too!) then pop over to Drayton Manor’s website here. Finally a short video showing the amazing fountain that rested on the lake playing images from the War of the Worlds musical. 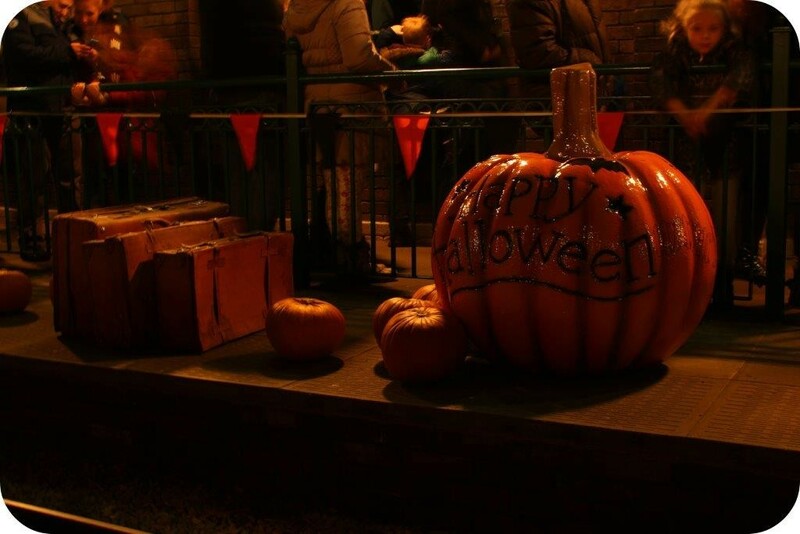 This entry was posted in Out and about, Reviews and tagged day out, days out, drayton, drayton manor, family, firework, fireworks, halloween, review, stafforshire, theme park. Bookmark the permalink. They really are awesome, all other displays will pale in comparison from now on! Wow those fireworks look amazing! Better to go to an organised display than try to do something in a domestic back garden. We went a few years back for this event and really enjoyed it. They do put a great display on. 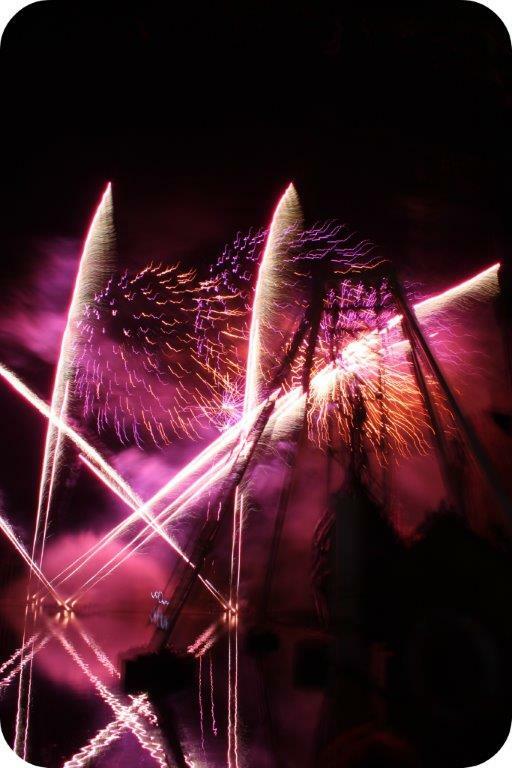 I have never been to Drayton Manor but I do love the idea of going somewhere different for fireworks, more so because our local one has been cancelled. We were there too and utterly loved it, that finale was amazing wasn’t it! Wow- you got some amazing photos! 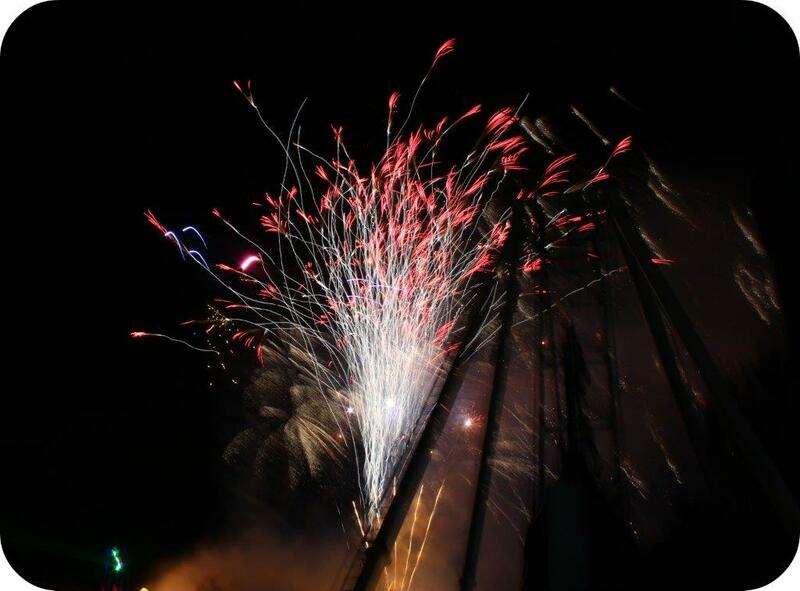 I love fireworks – well the visual part anyway, not the noise! What amazing photos! I love huge fireworks displays. This looks fantastic! I would love to go, your photos are fabby too! 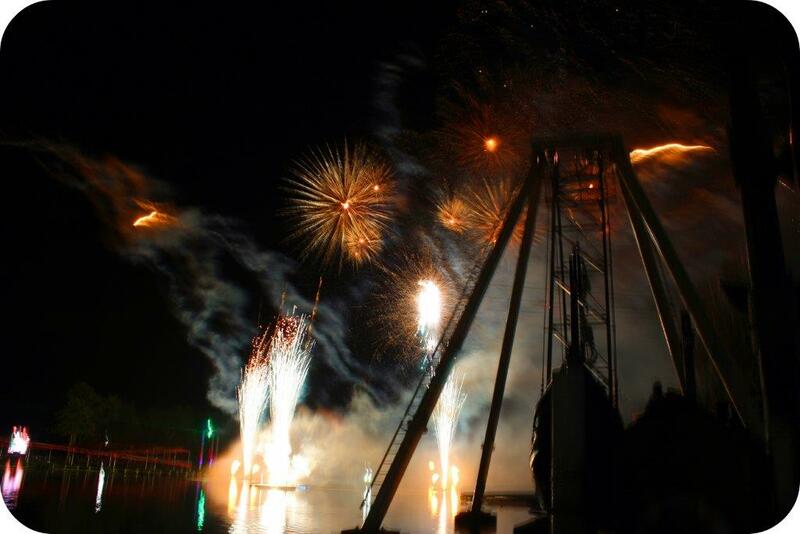 We love Drayton Manor and the fireworks look spectacular! 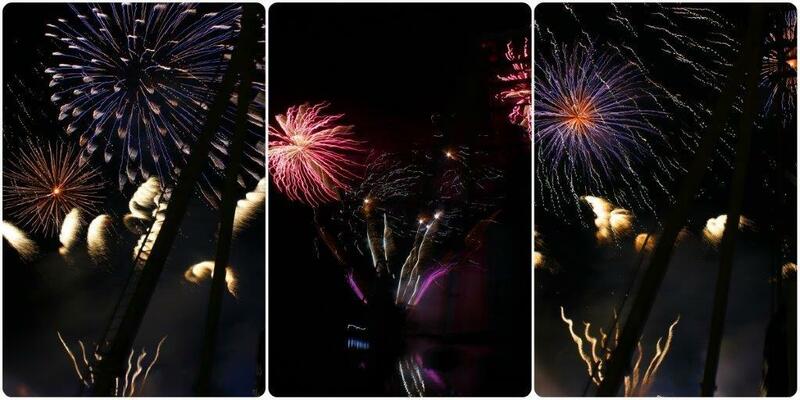 Pictures are beautiful and fireworks look amazing. Looks like an amazing fireworks display! My fav I have ever seen is the one at Camp Bestival each year, always blows me away! Wow that’s some impressive fireworks! Looks like a fantastic evening.